At Sienna Ranch Riding & Horsemanship School (SRRHS), we teach the fundamentals of a classic balanced seat to develop safe riders with the solid, correct foundation needed to advance and excel in any equestrian discipline, or to simply continue to ride for pleasure. Our students are schooled in natural horsemanship philosophy in order to nurture kind riders who can form rewarding relationships with horses through knowledge and understanding of the animal’s natural instincts. 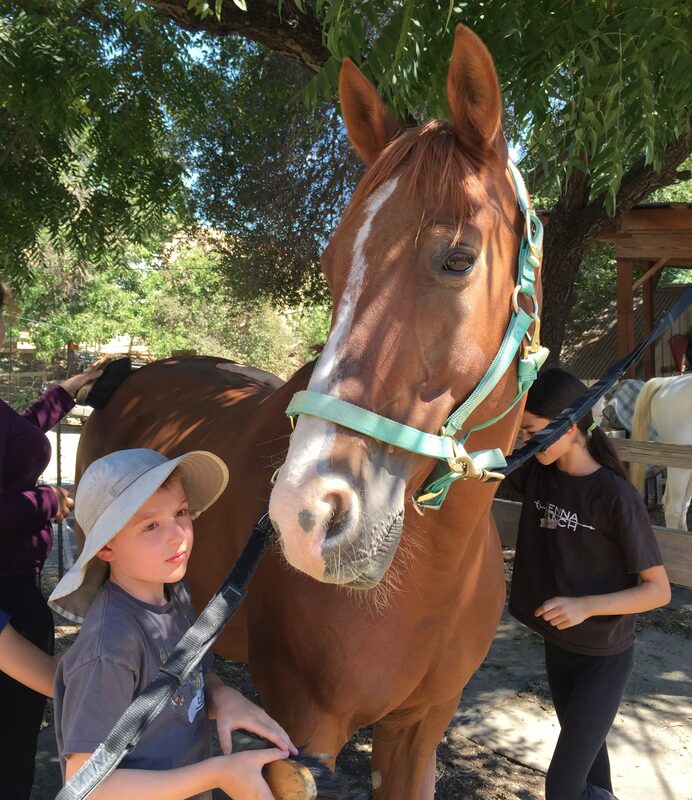 Our comprehensive program also includes instruction on all aspects of horse care, grooming, and handling. 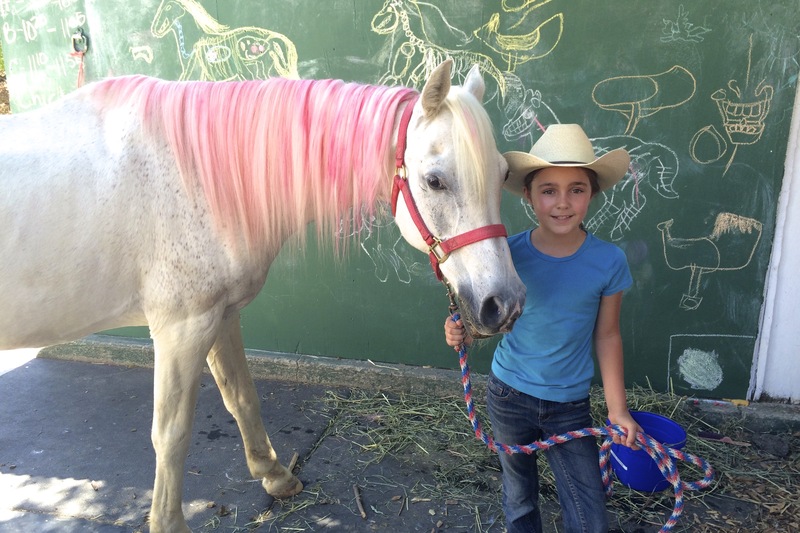 Much of our curriculum is rooted in the teachings of United States Pony Clubs. As students progress through the SRRHS, they gain a solid, well-rounded foundation of horse management knowledge and riding skills that they can then apply to any riding discipline they choose. 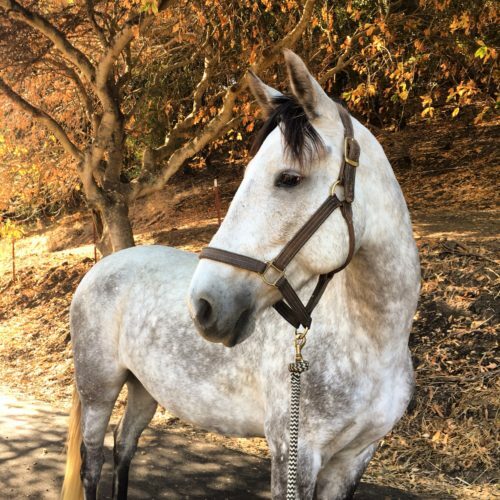 Our mounted lessons use many fun and challenging activities such as longe line exercises, vaulting, school figures, cavaletti, beginning dressage, trail technique, and a variety of creative and educational games on and off horseback. Our focus on cultivating an understanding of, and respect for, the horse’s point of view creates students who become confident, humane partners to their equine friends, communicating clearly as they learn to safely interact with horses on the ground and in the saddle. At SRRHS, we believe the benefits of involvement with horses extend far beyond the saddle and the ranch, and we love sharing our knowledge and passion with our students. 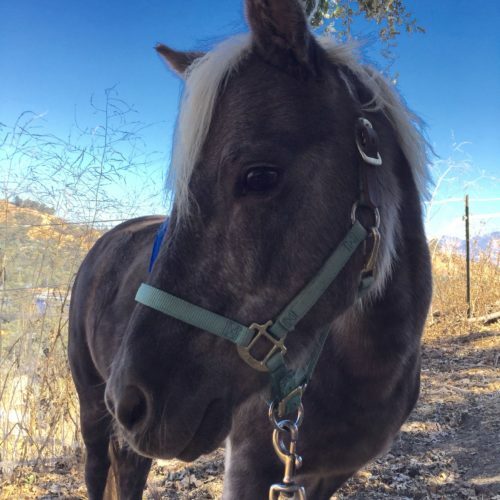 Our program offers two ground-based group classes to introduce students of different ages to the wonderful world of horses, as well as one-hour riding lessons focused on developing a balanced, independent seat, and the knowledge of horse psychology and care required to create well rounded, versatile, and empathetic equestrians. In the mounted portion, riders learn to balance on the horse without the use of hands on the reins or elsewhere through instruction and exercises that teach proper alignment, a relaxed, following seat, and the ability to control one’s body parts and use each independently of the other at all gaits. The more refined a rider’s seat, the more clearly and subtly they are able to communicate with their horse, affording them a greater sense of partnership with the animal with whom they are working. While weather here is typically on the mild side, the East Bay is also known for it’s hot, sometimes humid heat waves in the summer and stormy, rainy spells in the winter. This means temperatures and humidity can sometimes exceed the heat stress index veterinarians deem too high for safe horseback riding in the summer. 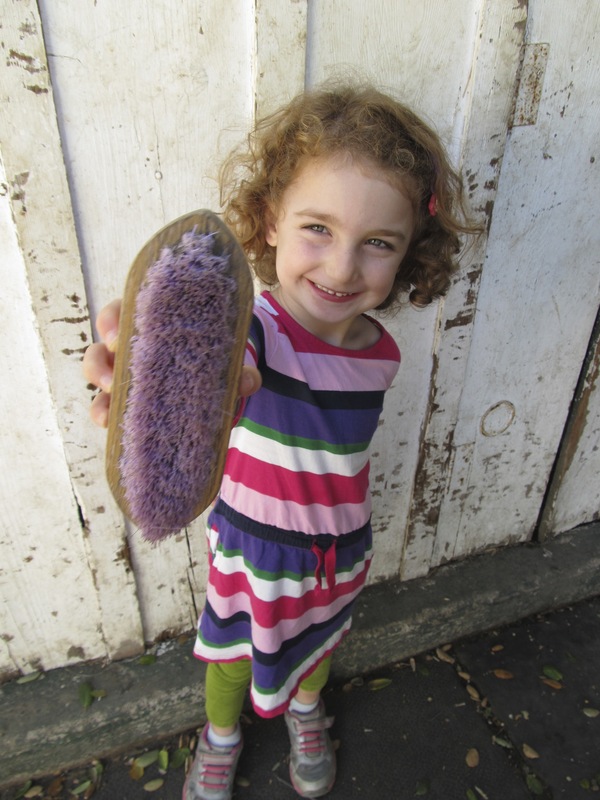 Likewise, if the substrate in our arena becomes too soggy and spongy horses’ hooves can sink, making riding dangerous. Please know that it is our preference for campers to experience a mounted riding rotation each day of program. However, we reserve the right to substitute riding with other creative, experiential horse-themed lessons and games should the index be too great or the arena too soggy for the horses to be exercised safely. 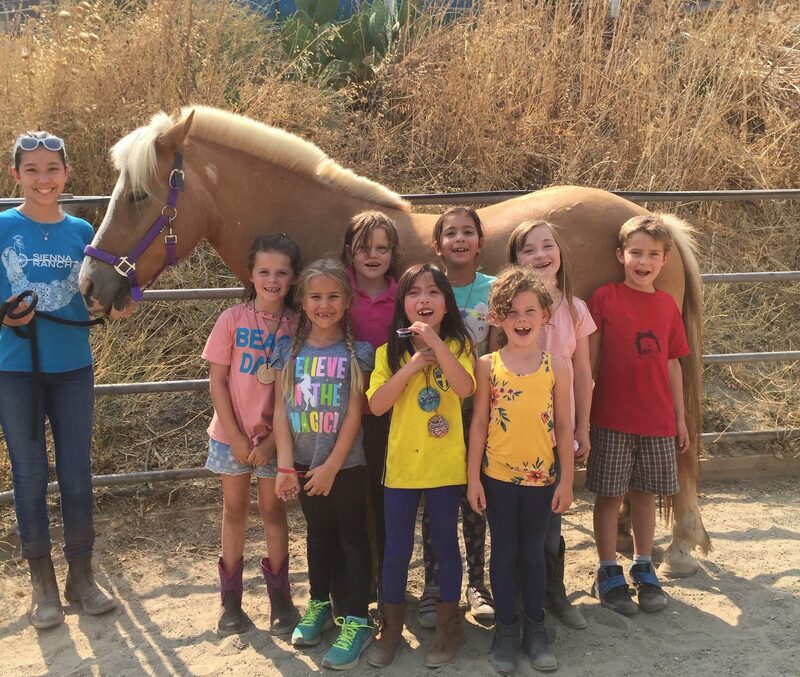 A unique junior horsemanship program designed just for this special age when everything is exciting and magical, Junior Riding Club is similar in content to our Horse Experience Class. Through lessons like how to “speak horse”, hands on activities such as grooming and leading, and games such as “good hands”, Junior Riding Clubbers develop confidence around horses as they experience concepts such as communication, partnership, and leadership. Students in Junior Riding Club will enjoy weekly time on horseback during lead line pony rides, when they will receive gentle mounted instruction. 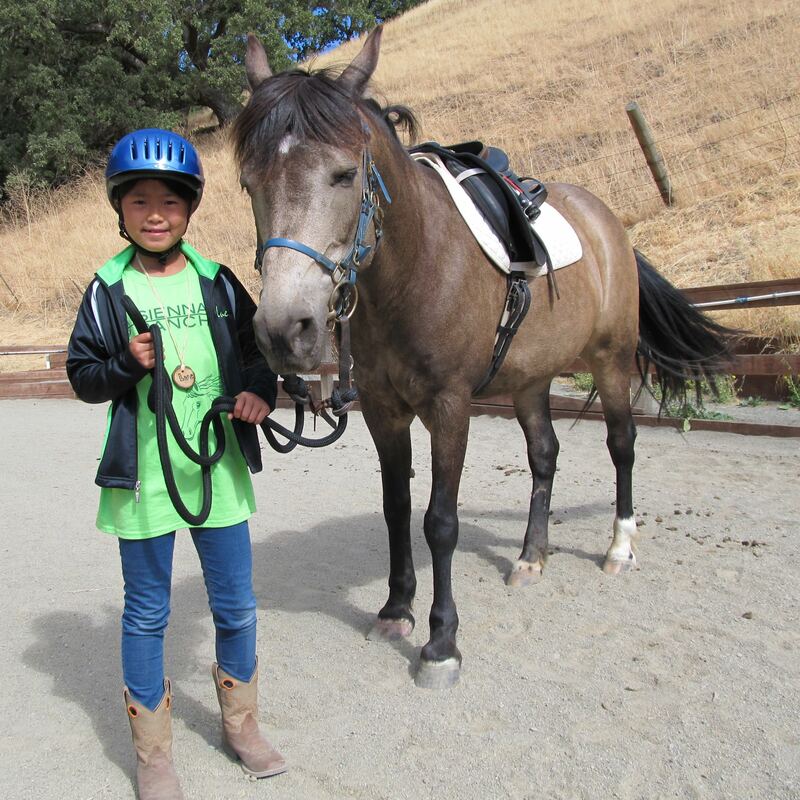 Junior Riding Club is an ideal precursor to our Horse Experience Class or our Riding Lesson program, depending on instructor assessment of student readiness. Because of the comprehensive nature of SRRHS, our instructors are prepared to hold classes rain or shine. We understand that the riding component of our programs is very important to our students and will always do our best to ride as planned. We do reserve the right to cancel the riding component of our lessons without notice for the safety of our students and/or horses. We will always use our non-riding time to learn valuable lessons about horse care, anatomy, tack, vaulting or ground skills to create well-rounded, holistic horse people. We are unable to offer make-up riding time for any group classes or camps. The perfect introduction to the world of horses, Horse Experience is appropriate for new beginners, students who have ridden and would enjoy learning more about horses and their care, and for experienced students who want to spend more time at the ranch enjoying the social dynamics of being with other equine enthusiasts. Students will spend two hours each week immersed in all things horse, developing the familiarity and skills that build confidence working with and around horses. Our experienced and knowledgeable instructors incorporate themes such as communication, partnership, leadership, and sportsmanship into their lessons that teach topics such as stable and horse safety, herd interaction, grooming and tacking, feeding and stall care, mounted games, sports, and vaulting, ground exercises for riding, and preliminary mounted instruction focusing on position alignment and balanced seat fundamentals. *This class is the home school equivalent of Coyote Club After School Equestrian class. 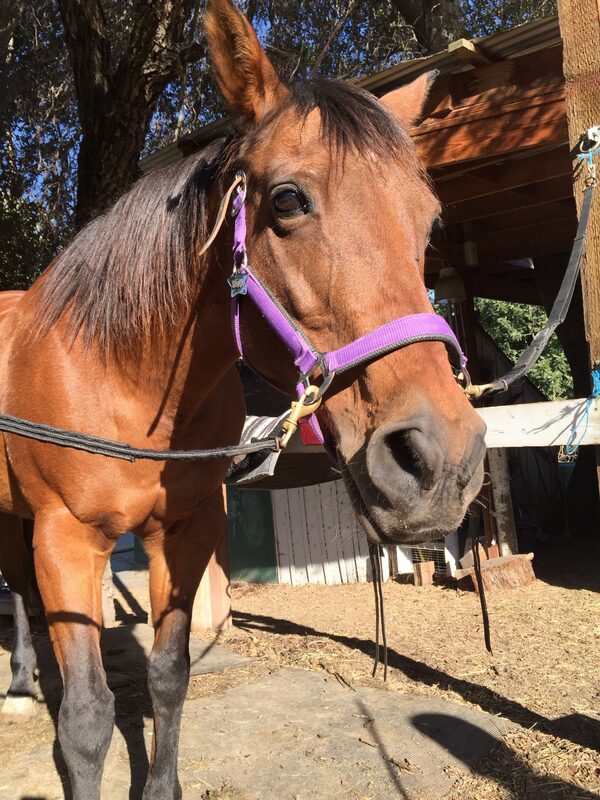 The Coyote Club Equestrian program has been developed with a unique purpose- to give students confidence handling horses and to introduce them to a variety of horse related topics in addition to riding. Like our Horse Experience Class, Coyote Club After School Equestrian is appropriate for new beginners, students who have ridden and would enjoy learning more about horses and their care, and for experienced students who want to spend more time at the ranch enjoying the social dynamics of being with other equine enthusiasts. Students will spend 90 minutes each week immersed in all things horse, developing the familiarity and skills that build confidence working with and around horses. Our experienced and knowledgeable instructors incorporate themes such as communication, partnership, leadership, and sportsmanship into their lessons that teach topics such as stable and horse safety, herd interaction, grooming and tacking, feeding and stall care, mounted games, sports, and vaulting, ground exercises for riding, and preliminary mounted instruction focusing on position alignment and balanced seat fundamentals. *This class is the After School equivalent of the Homeschool Horse Experience class. 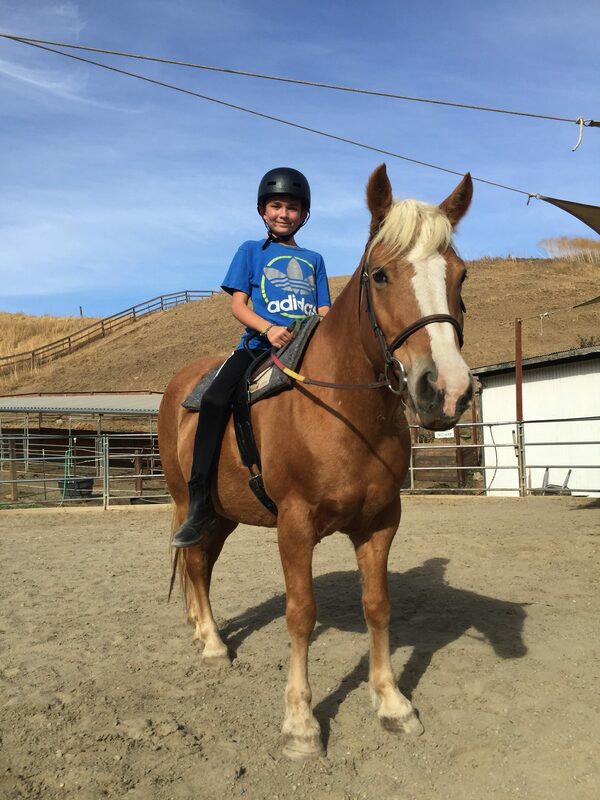 Private Riding Lessons are one-on-one riding lessons. 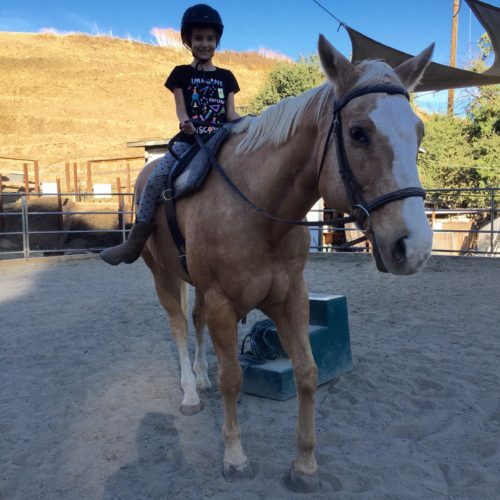 Private riding lessons are appropriate for beginner or intermediate students, especially those who benefit from or require focused individual attention. Please contact our office directly if you have questions about the structure of Private Riding Lessons. Each 60-minute period includes grooming and tacking up their horse for the day with additional safety protocol introduced the first time a student rides at Sienna Ranch. Remaining time will be spent on mounted instruction*. We understand if you would like to watch your child’s lesson and we welcome an adult to sit at the picnic table in the horse area or stand outside the arena. We ask that other siblings, extra adults or visitors choose Family Day or another program to attend, as Private Lessons are designed for one student and the horse and other siblings might be interested in wandering the horse area which can be unsafe. We understand that the riding component of our programs is very important to our students and will always do our best to ride as planned. We do reserve the right to cancel the riding component of our lessons without notice for the safety of our students and/or horses. We will always use our non-riding time to learn valuable lessons about horse care, anatomy, tack, vaulting or ground skills to create well-rounded, holistic horse people. 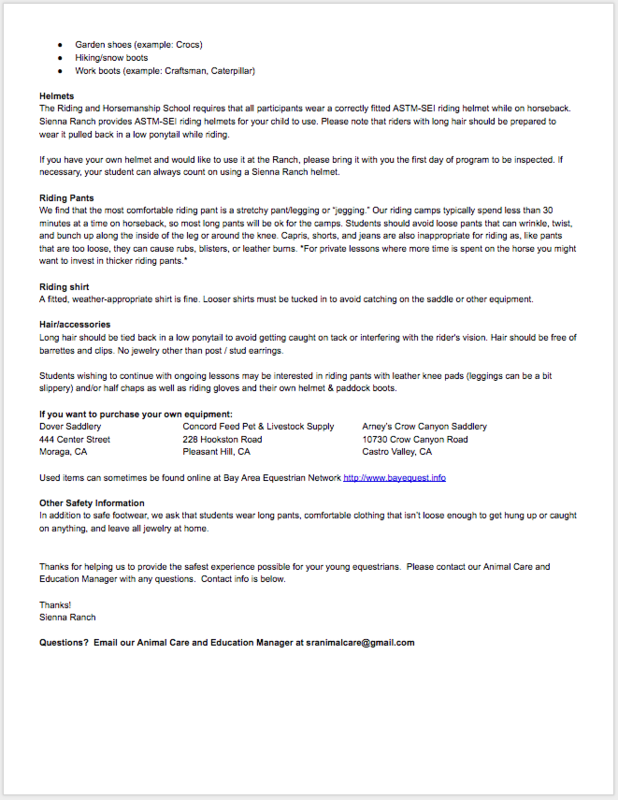 See Missed Lesson Policy for Riding Lessons below. *Please use our Horseback Riding Absence Tool to report a Private Riding Lesson absence. If your child is sick and missed school the day of their lesson please report an absence for their lesson so that the instructors and horses can stay healthy. In each 8-week session, each student is allowed a maximum of one make-up lesson for a missed lesson (for any reason including schedule conflicts, sickness, travel, weather, etc.). 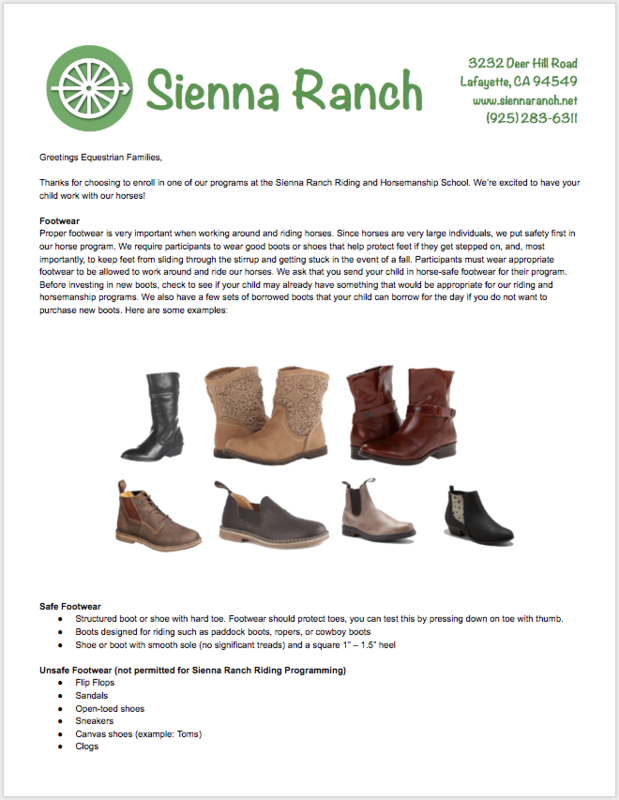 In order to be considered a lesson which can be made up at no additional charge, Sienna Ranch must have enough notice to tell our staff your child will be absent. **AM LESSONS** must be canceled by 4pm the evening prior. **PM LESSONS** must be canceled by 9am the morning of the lesson. Please be aware that it is your responsibility to contact the office to schedule a make-up lesson. Make-up requests must be completed within one month of the missed lesson. Absences must be reported by clicking on the button below since it emails your instructor directly. Due to our limited office hours, leaving a voicemail or email unfortunately cannot be accepted as notification of absence. Instructors hold Private Lessons in ALL WEATHER. If weather prevents riding, we will send a note home telling you which lesson our instructor covered, which may focus on ground-based exercises & games for riders, horse care and stable management practices such as grooming, tacking, tack care, stall care, anatomy, breeds, colors, etc. We reserve the right for up to two of your eight lessons to be non-riding. However, If more than 2 lessons in the package are non-riding, please keep coming! 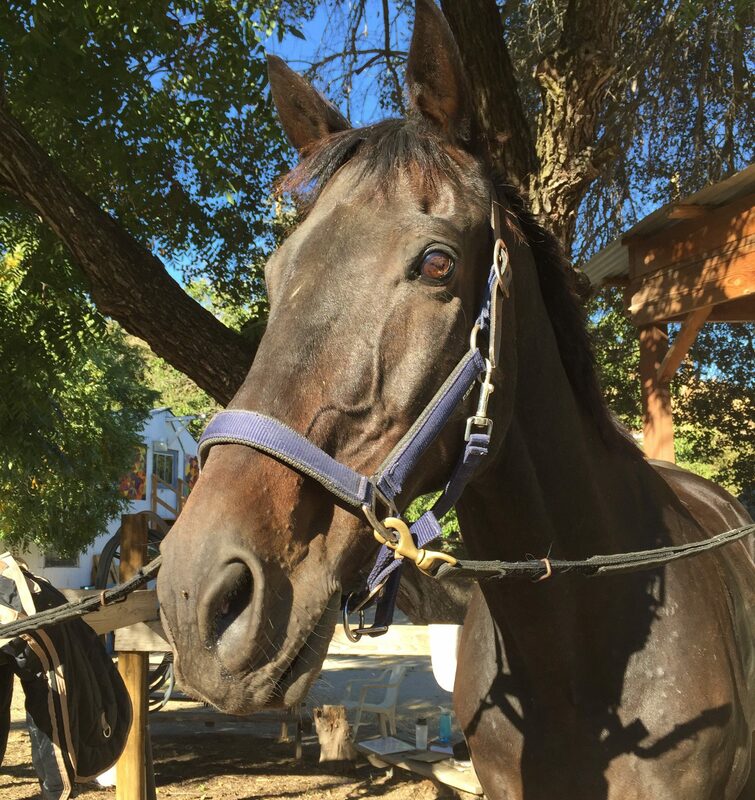 We’ve got lots to do besides mounted riding and in addition to your regularly scheduled time with the horses will offer you a choice of pro-rated refund or make up class for each additional non-riding lesson (at no additional charge, max 5 per session). Families must schedule make-up lessons within one-month of the 3rd non-riding lesson in the package and should reference the non-riding slips you received when communicating with the office. 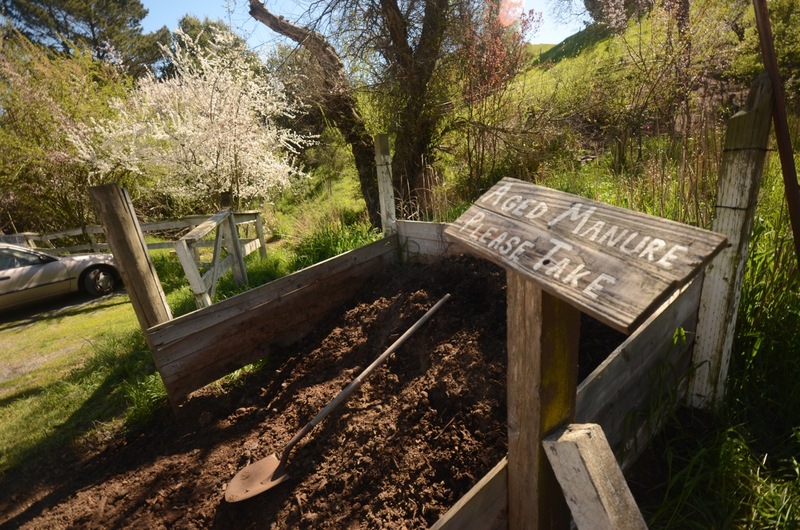 Email admin@siennaranch.net or call (925) 283-6311 with any questions. Parents are welcome to watch the lesson provided it does not interfere with the instructor’s ability to effectively teach, and are respectfully asked not to speak to their child during lesson time unless asked to do so by the instructor. Thank you for attending without the presence of siblings.